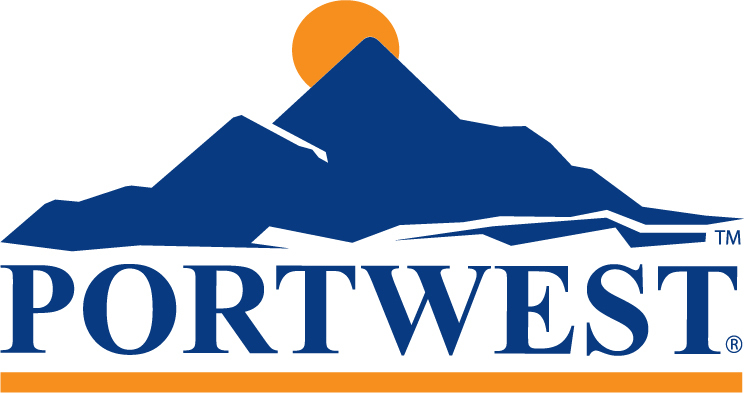 New from Portwest, non-safety lace-up Work Shoes. The Portwest FW19 Work Shoe is a non safety version of their popular low cut shoe style. 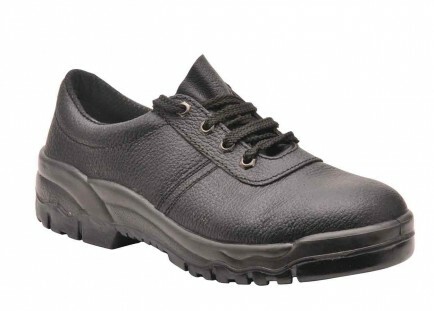 In split buffalo leather these work shoes are anti-static and feature a PU outsole which is oil, slip and heat resistant up to 200 Deg C. EN ISO 20347.